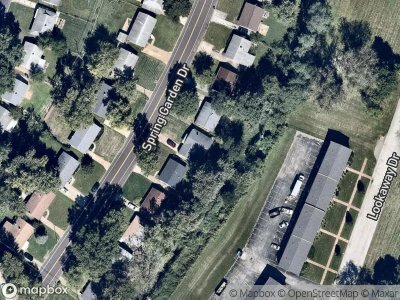 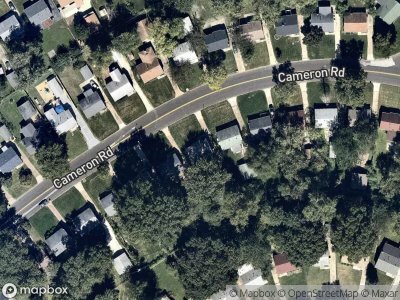 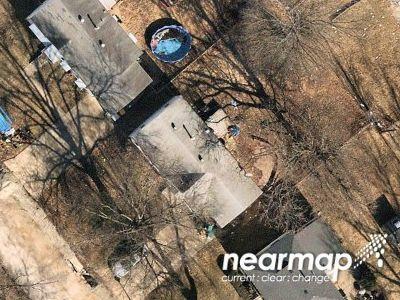 Find the best home deals for sale in Bellefontaine Neighbors Mo 63137, right now on Foreclosure.com at drastically reduced prices. 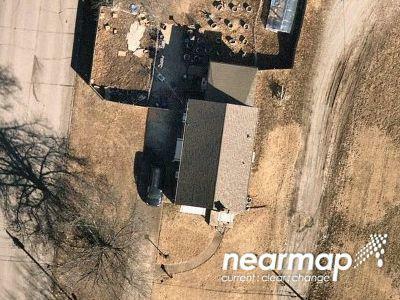 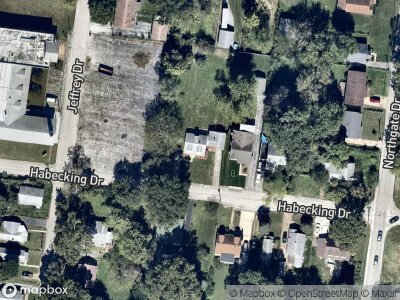 We currently have 15 of the best real estate bargains in Bellefontaine Neighbors Mo 63137, in ”as-is, where-is" condition. 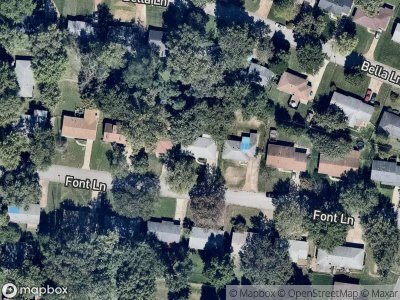 These are discounted opportunities to buy a house in Bellefontaine Neighbors Mo 63137 for much less than current market value. 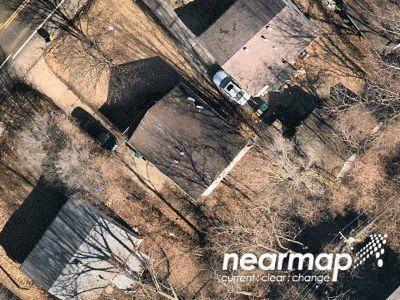 As with any potential fixer upper in Bellefontaine Neighbors Mo 63137 you may (but not always) need to use some of the money you save at closing to make a few repairs and/or home renovations. 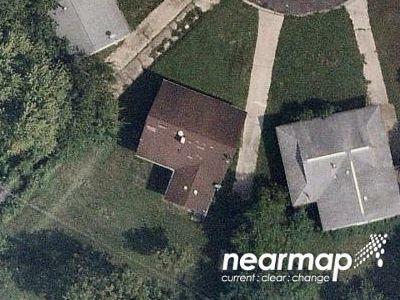 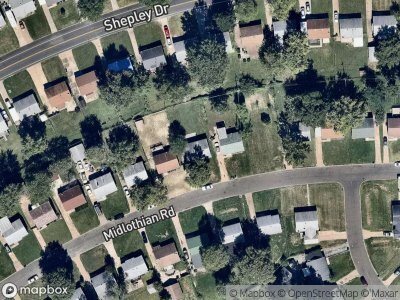 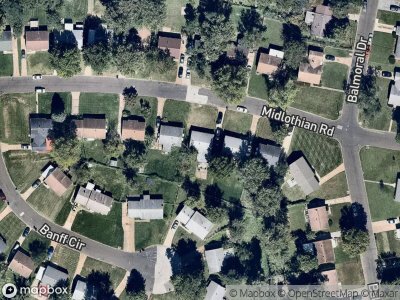 There are currently 15 red-hot tax lien listings in Bellefontaine Neighbors Mo 63137.